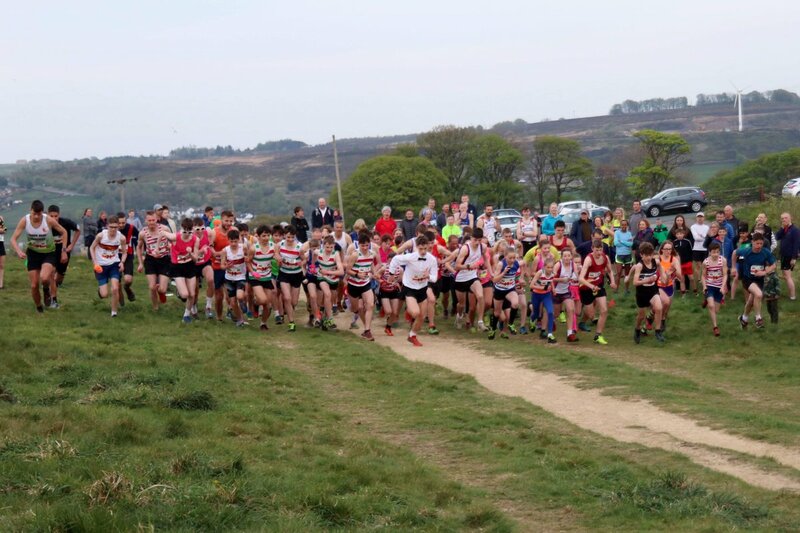 174 runners turned out for the second race of this years Bunny Run series, vying once again for the chance to win armfuls of chocolate. Once again it was a bright evening, a little warmer than the previous week but with a stronger wind that always seemed to be head on. The ground was still dry so it meant fast running once again. 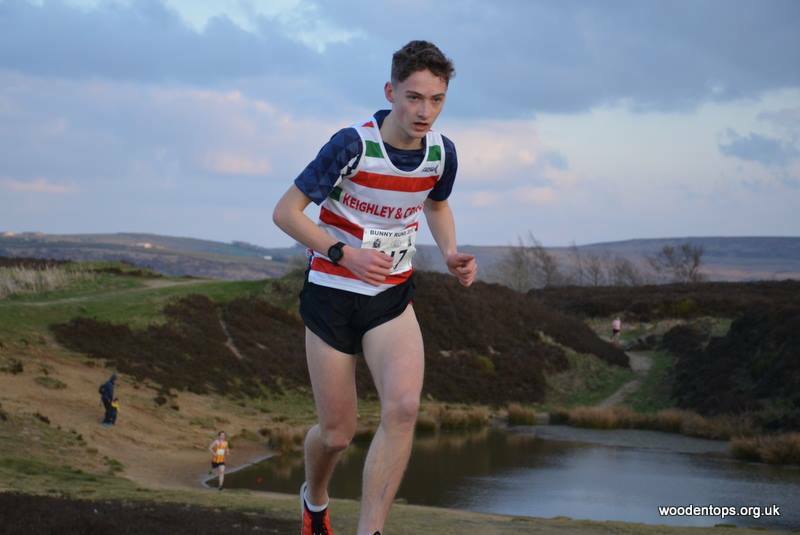 This weeks race winner was Joe Hudson of Keighley and Craven, current holder of the U17 course record, who led from the start to finish in a time of 15:24, and also claimed the Egg Stage prize with a time of 3.25. 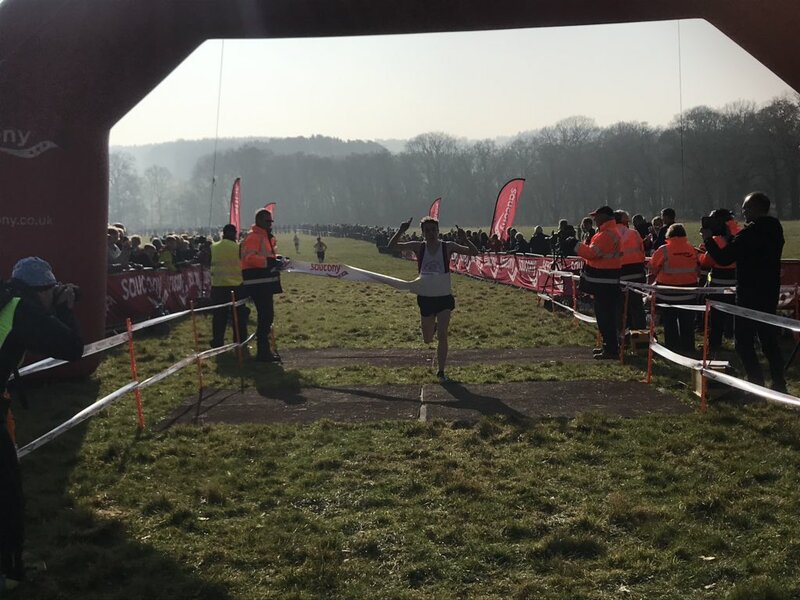 In the ladies race previous series winner Alice Jones of Wharfedale set out to claim the Egg Stage prize this week and did so in style setting a new ladies record in the process with a time of 3:50. 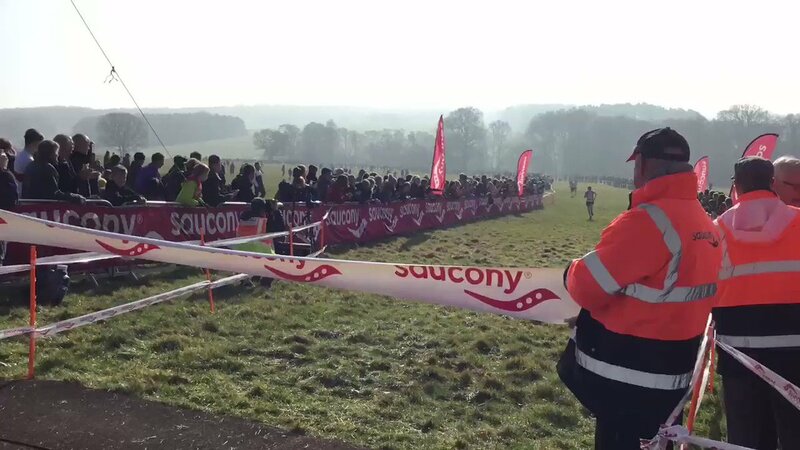 However it was then Amelie Lane of Wharfedale Harriers who took over the lead and finished first lady for the second week in a time of 18:10. Team prizes once again went to Wharedale Harriers for the men and Ilkley Harriers for the ladies. These are the overall standings after race 2. 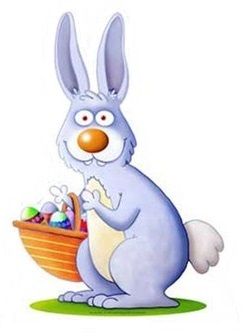 These will be updated following race 3 on 16th April and then prizes for the series will be awarded after the Bunny Relays on 23rd April. Prizes will go to top 10 men and women along with top 3 in each age group category.